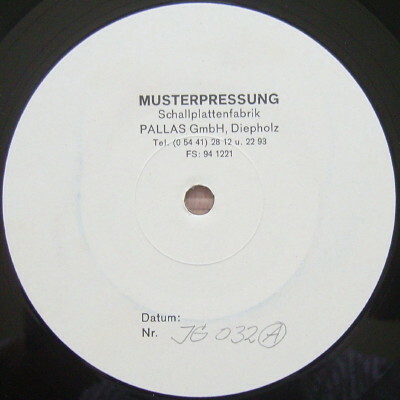 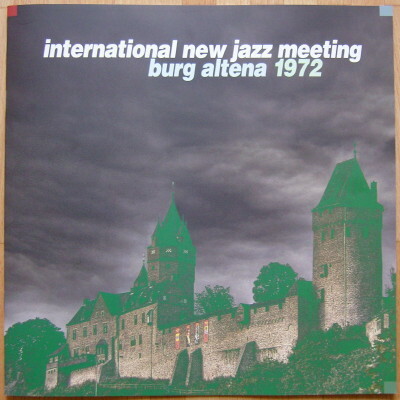 RECORDED live at the Altena Castle, West Germany, June 24/25, 1972 & June 23/24, 1973. 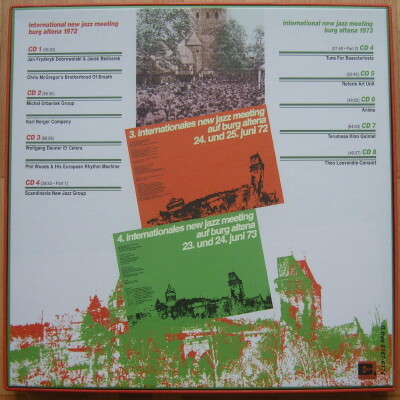 Includes two 28-page booklets with concert pictures,flyers and newspaper clippings (in German and English). 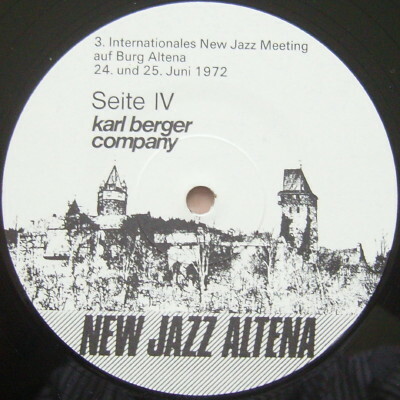 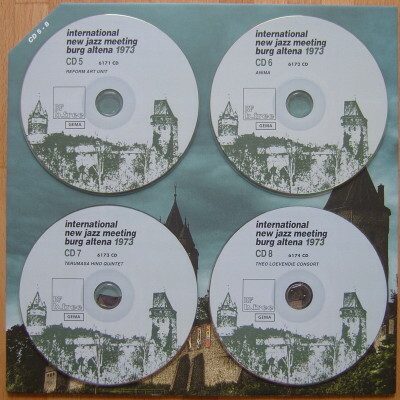 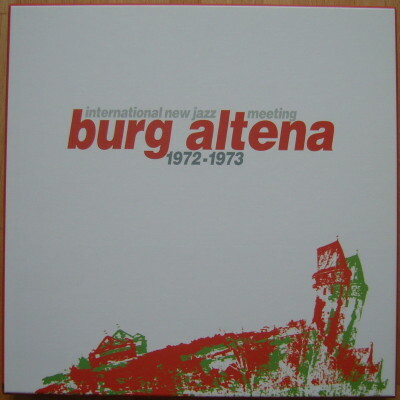 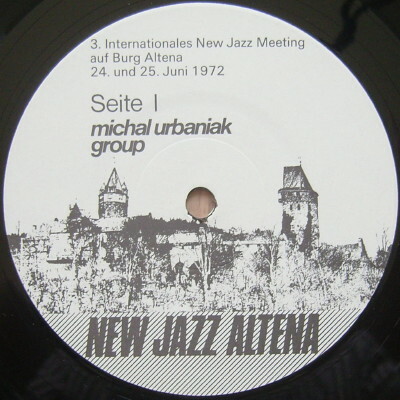 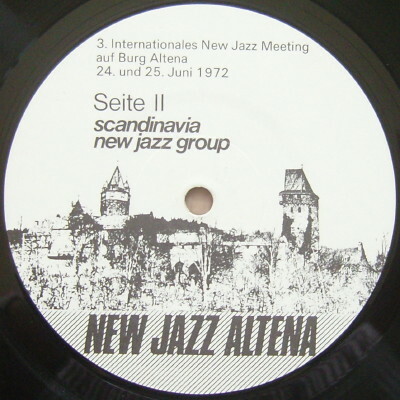 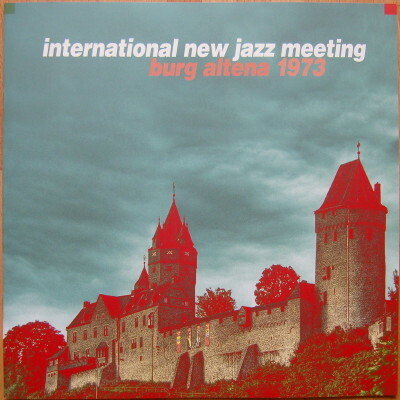 This 8 CD box consists of two LPs Altena ´72 (2-1 + 2-2, 3-1 + 4-1) and At The New Jazz Meeting Altena (1-1 + 1-2) plus previously unreleased titles.